⇒ CX Webinar on April 11: "Building on OMB’s Guidance to Evolve CX at Your Agency"
People deserve government services that are easy to find, use, and understand, on par with services delivered by the private sector. Improving the citizens’ experience with government requires technology, people, process improvements, and culture change. 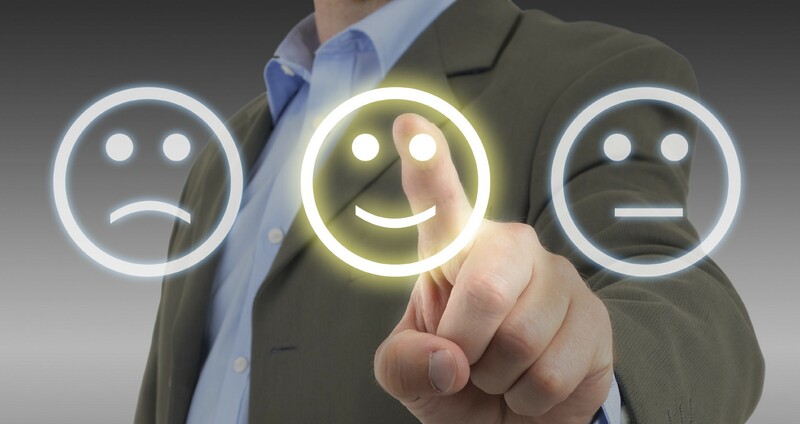 Customer experience is the overall perception that customers have of an agency, organization, or service. ACT-IAC's Customer Experience Community of Interest (CX COI) developed a playbook intended to help government leaders improve service to citizens, with guidance on how to establish a customer experience office or program, which can transform services across an entire agency. Whether customers are veterans, college students, taxpayers, immigrants, seniors, employees, or other federal agencies, the framework and recommendations provided in this playbook can be applied to improve any government service. Download playbook now. For more information on Customer Experience, contact Nancy Delanoche or call ACT-IAC at (703)208-4800.